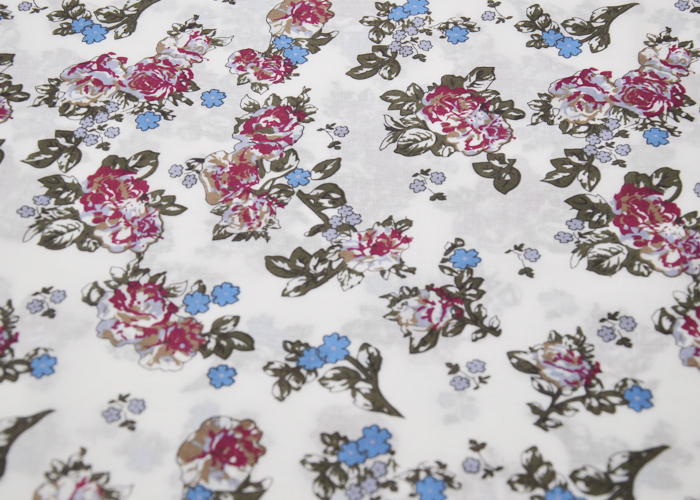 This T/C Printed Poplin Fabric is made up of 80% Polyester and 20% Cotton, printed with flowers and leaves on a white background, flowers are very lively, beautifully designed. 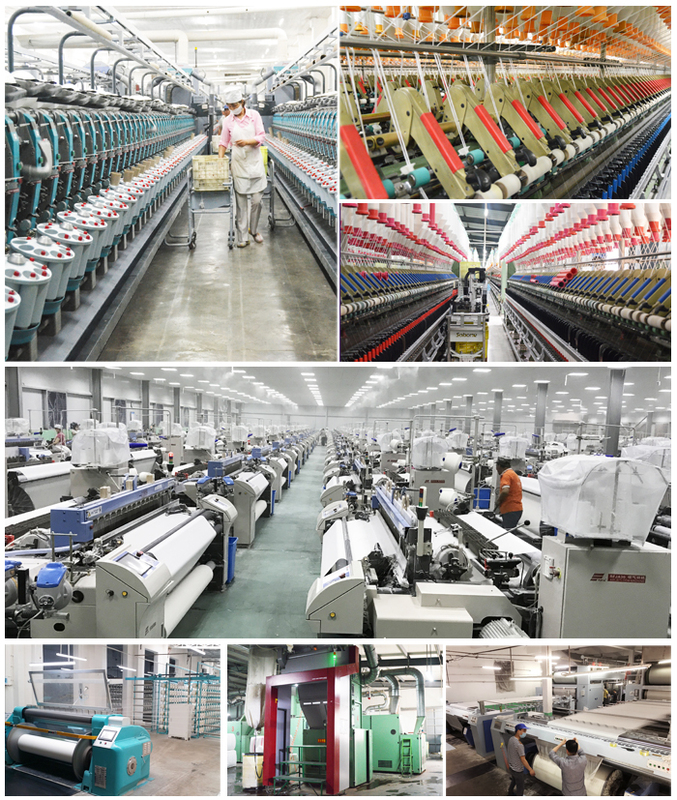 The fabric is usually used for shirts, clothes, skirts, dresses, curtains, tablecloths and so on. 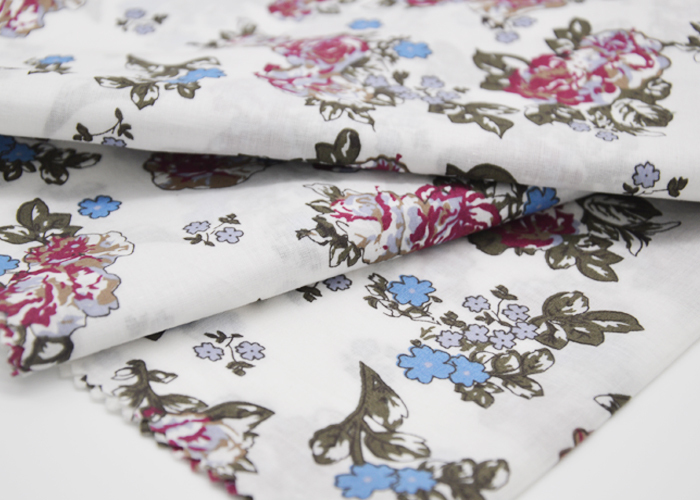 Looking for ideal T/C Printed Poplin Manufacturer & supplier ? We have a wide selection at great prices to help you get creative. All the T/C Flower Printed Fabric are quality guaranteed. 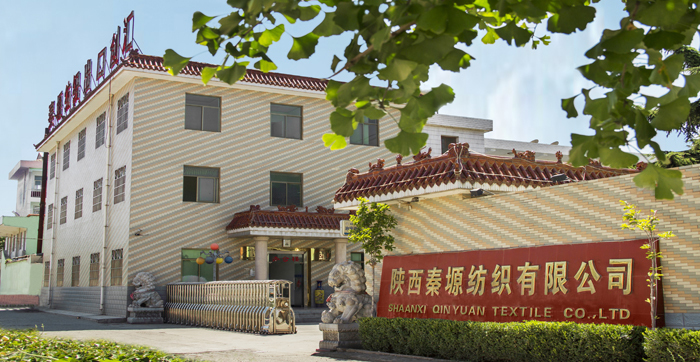 We are China Origin Factory of T/C Flower Plain Fabric. If you have any question, please feel free to contact us.